If you are ready for a powerful transformation in your life, Transforming Power: Stories from Transformational Leaders for Inspiration and Encouragement is a book you must read. Transformation Leadership is a shift towards leading with a vision, while building synergy with a higher purpose. 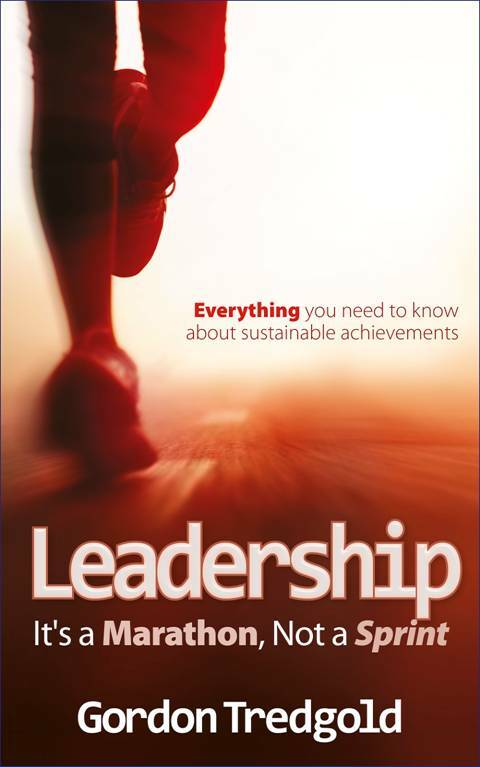 With 40-years experience, and five books on Leadership, Hugh Ballou is a leading expert on Transformational Leadership. His books are full of the “How To’s” of Transformational Leadership. Transforming Power is rich with short leadership stories from some of today’s most successful leaders. You’ll find them easy to read, useful, and immediately applicable. Over $4,000 of bonus gifts are yours when you purchase a copy of Transforming Power. So Hugh has created this unique collection of stories to encourage and inspire you as well as those you lead. Experience Transformational Leadership for yourself beginning right now! The leaders whose stories are in this collection did not mess around just thinking about leadership – they got busy and made history! Their stories will inspire and encourage any leader wanting to make a difference! We are created with different skills and with a different view of life. The leaders who share their stories in this book have demonstrated that we don’t all have to see life from the same perspective in order to be successful. Read this book and be inspired to use your different skill set with success! This book is like no other book on the market. So many different leaders share stories where their leadership has make a unique difference. Without this unique leadership, there would not have been transformation. Readers will learn from these stories how to make a difference right where they live and lead. Transforming Power is available right now. Transforming Power takes you and your leadership skills to new heights. Buy the book and take your success to even greater levels. Hugh has arranged an extraordinary line up of expertise – just for buying his book – for you. His colleagues are the best of the best. Communication and personal growth experts. All have come together today with the sincere desire to help you transform the organization you lead. It’s all yours, and we only ask one simple thing – Lead your organization in transformation. There are over $4,000 worth of free gifts from experts that were hand picked by Hugh Ballou to offer you these bonuses. PLEASE SHARE THIS WITH YOUR CONTACTS. The week of the 18th, Hugh Ballou will be featured in the Self Growth Newsletter – Visit www.selfgrowth.com and subscribe to their FREE newsletters before the 18th to receive your free copy. A SPECIAL BONUS TO EACH PERSON WHO PURCHASES TRANSFORMING POWERTransforming Power today. To see a sample of the items that are being given away, vi TODAY – Hugh Ballou has compiled a list of great FREE bonus gifts for anyone who purchases sit http://www.transforming-power.com. Just buy a copy of Transforming Power, return to this page and click to submit your invoice number to receive the web page link to download all of these gifts for FREE. Over the next three days, Hugh will visit with Joyce Anthony and her readers. Learn more about his book, read an excerpt and definitely take a look at the special offer at the bottom of this email. This is a limited time offer —- buy one book, get over $1500 in free gifts. Our visit with Joyce Anthony continues and she shares details about his book, Transforming Power – visit http://joyceanthony.tripod.com/blog/ for book details. Drop by http://joyceanthony.tripod.com/blog/ today to read Joyce’s interview with Hugh Ballou. 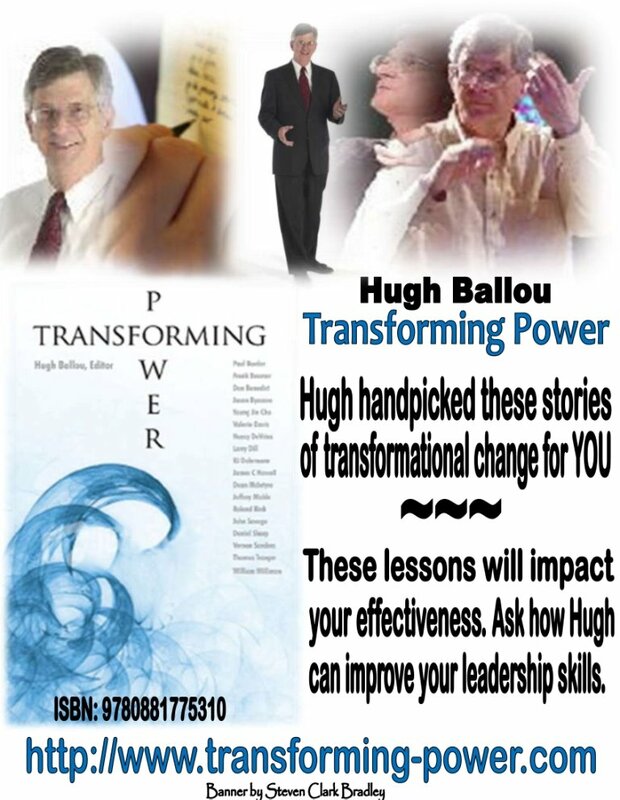 A SPECIAL BONUS TO EACH PERSON WHO PURCHASES TRANSFORMING POWER – Hugh Ballou has compiled a list of great FREE bonus gifts for anyone who purchases Transforming Power today. To see a sample of the items that are being given away, visit http://www.transforming-power.com. Just buy a copy of Transforming Power, return to this page and click to submit your invoice number to receive the web page link to download all of these gifts for FREE. Today we begin a four day event with author, Joyce Anthony, on her blog. Each day, Sunday through Wednesday she will share different information about Hugh Ballou. Feel free to drop by to learn more and you are welcome to ask questions at any of the tour stops. Hugh would like to hear from you. Joyce’s blog address is – http://joyceanthony.tripod.com/blog/. Today she focuses on details about Hugh Ballou.